Push the risks aside from your Ford with GEM Bull Bar on! - Ford F150 Forums - Ford F-Series Truck Community. Enhance the style of your Ford truck and add more protection to the front bumper with a new GEM 3.5" Octa Series Black Bull Bar with Skid Plate! 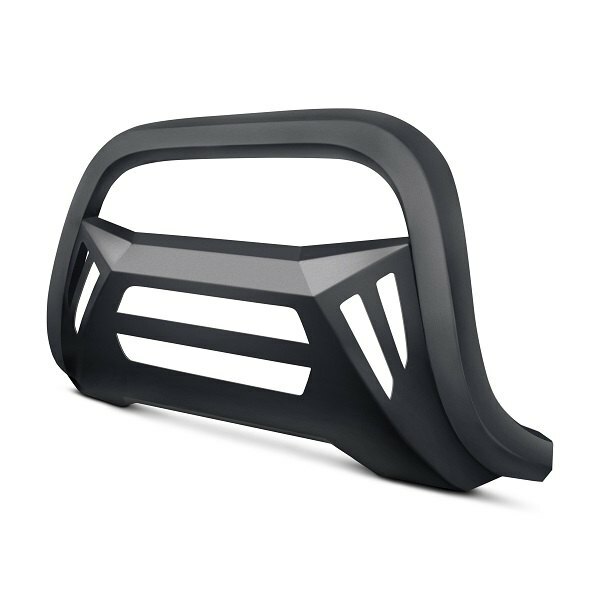 Featuring a game-changing design, it protects the front bumper from all types of road hazards and gives your truck a custom commanding look that sets it apart from the crowd. Made of high-quality materials to serve you for many years to come, it delivers a great quality at an affordable cost. - Bull Bar Tubing for a Modern and Aggressive look. 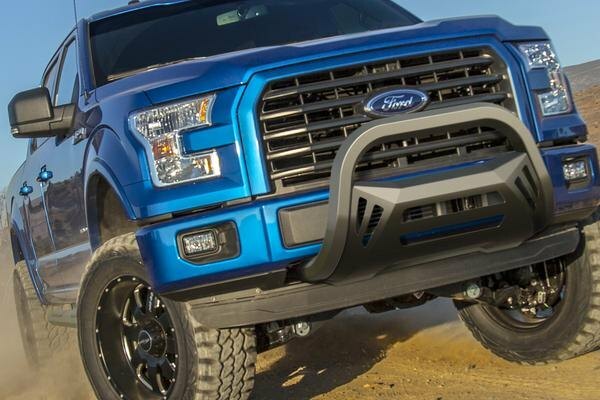 Pre-order new GEM Bull Bar for your Ford truck now! 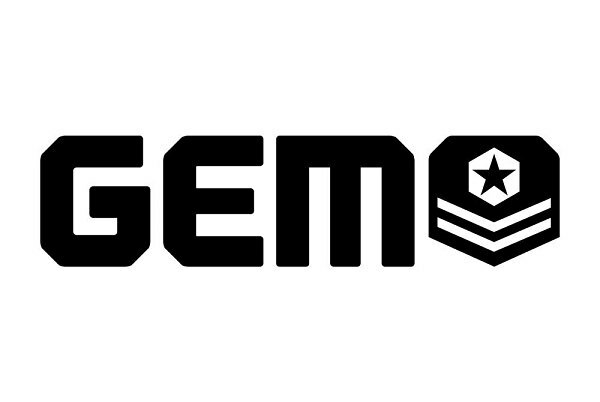 Available in early October 2018. Leave your comments and inquiries below or call us directly at 800.505.3274! Quick Reply: Push the risks aside from your Ford with GEM Bull Bar on!